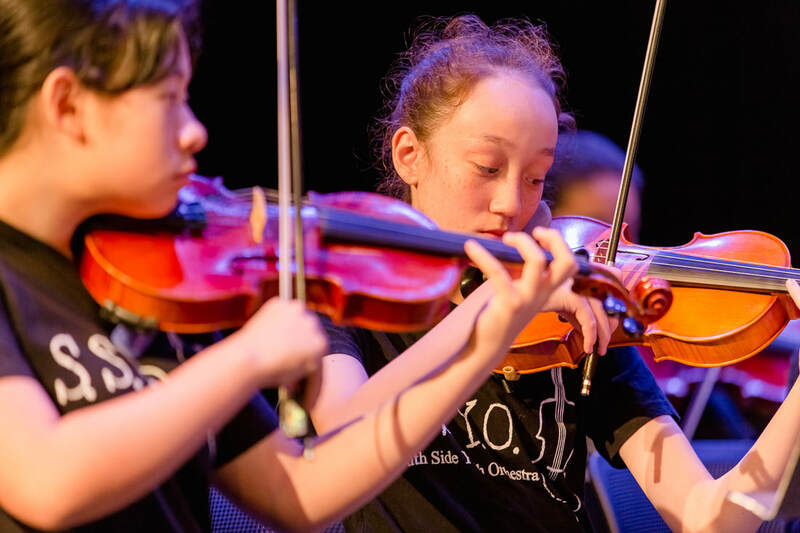 "to inspire a love of music learning"
Welcome to the Southside Youth Orchestra. 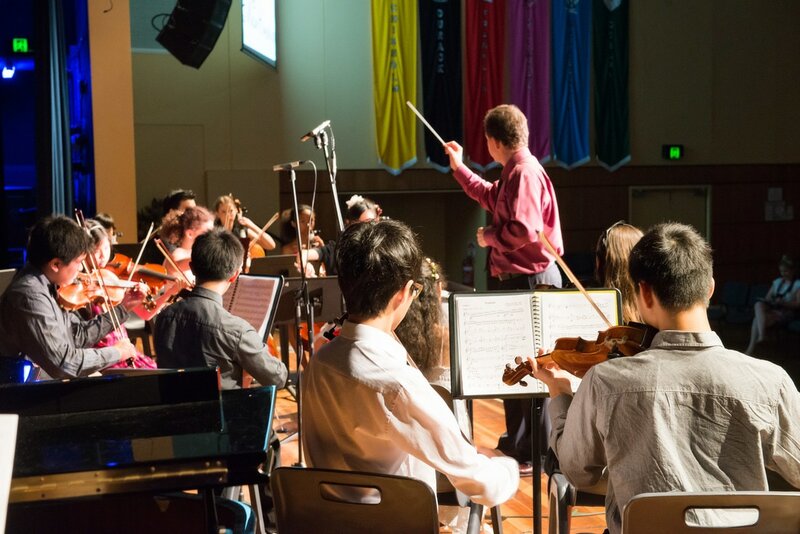 We are an organisation dedicated to providing high quality music education to the youth of the Brisbane Southside region. 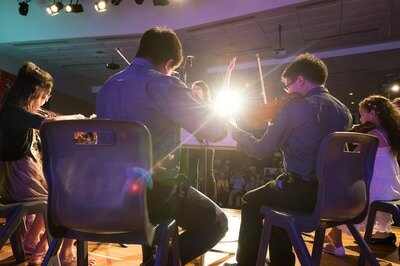 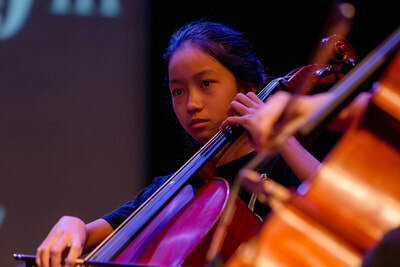 We offer a unique orchestra experience to young musicians of all ages and levels.